A look at recent artists’ books, incorporating varied media and topics. Milwaukee artist, Anne Kingsbury, exhibits wood cut prints from earlier in her career along with more current beaded artworks. Birmingham, Alabama artist, Debra Riffe commemorates the 50th anniversary of the March on Birmingham with large-scale wood cut prints of key players in the march as well as impressions of Birmingham. 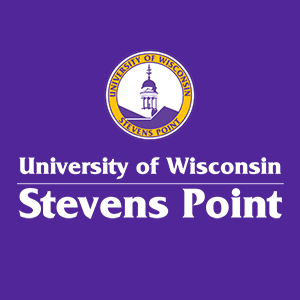 UWSP students exhibit recent work in all media. The UWSP art faculty presents objects they collect along with artworks influenced by those collections. Graduating art majors present examples of their work in a variety of media. A collaboration with the Gail Art Museum in Gapyung Korea presents cutting edge Korean artwork. The work of well-known Korean artists is shown, curated by Korea’s Gail Art Museum.